Lesley and Brian‘s wedding outdoor Graydon Hall wedding was beautiful from start to finish. It began at their homes for a Chinese/Vietnamese tea ceremony with their families. I am in totally in love with Lesley’s custom made Chinese cheongsam which she had done with a gorgeous burgundy red lace. It fit her like a glove and looked perfect against the soft romantic dusty blue of her bridesmaid dresses. As a surprise to Brian, Lesley beautifully played A Thousand Miles on piano for him. It was a song that he asked her to play when they first started dating, which brought some sweet tears to all our eyes. 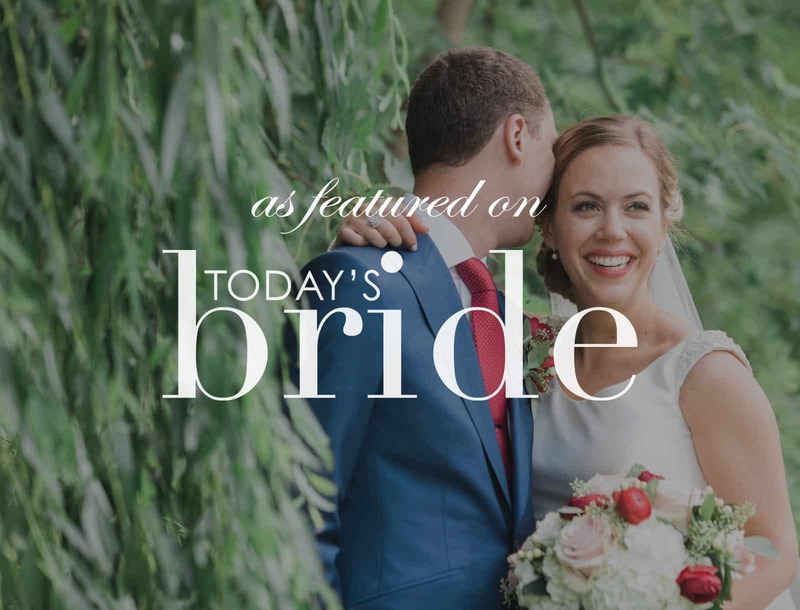 Lesley then changed into a stunning Pronovias lace bridal gown from Blu Ivory Bridal and we headed over to Graydon Hall Manor for their first look in the gardens. I love Graydon Hall for its crazy amount of places to take gorgeous wedding photos. We had limited time to work with but Lesley and Brian are always so fun to work with. Lesley totally rocked all her bridal portraits!!! She blew me away with her stunningness (Is that even a word? But it’s the best word I can think of to describe her!) Their outdoor garden wedding ceremony was so pretty which had a beautiful view looking over at the manor. 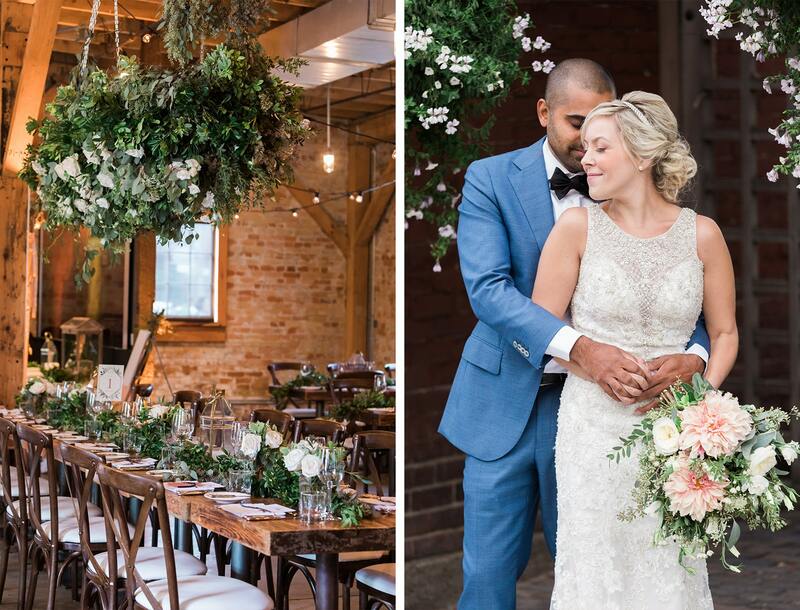 Flower 597 did an amazing job with providing the prettiest florals for the bouquets, ceremony decor and reception centrepieces. Lesley and Brian’s dinner wedding reception out on the patio of the manor, overlooking the immaculate courtyard gardens was just like out of a fairytale. But what was so magical, was to both witness and capture their first dance as husband and wife. All their family and friends gathered around them with sparklers like little lights representing all the love and support for their marriage. Their wedding day could not have been more perfect. Every time I look at these photos of Lesley and Brian together, my heart can’t help but fill with warmth and joy. The both of them are so caring, loving and kind hearted. I get to know so many couples as a wedding photographer, but Lesley and Brian are just so special!! It is no wonder so many of their friends were so happy to celebrate this amazing day with them! Thank you Samantha and Elliott for your amazing work! You both are a pleasure to work with and are crazy talented. We are so glad to have hired you to capture our wedding. I absolutely love these photos and I can’t wait to see more! Gorgeous couples! All these photos has captured the most happiest moments of the wedding day! Was there attending the wedding , such a great team with great photos filled with joy and happiness ! Esp love the photo of the newlyweds’ first dance, great captured! Gorgeous gorgeous!!! So in love with these photos! So in love with these photos! Excited to be there at your wedding! These prefessionally managed photos certainly help us retain our fond and sweet memories. 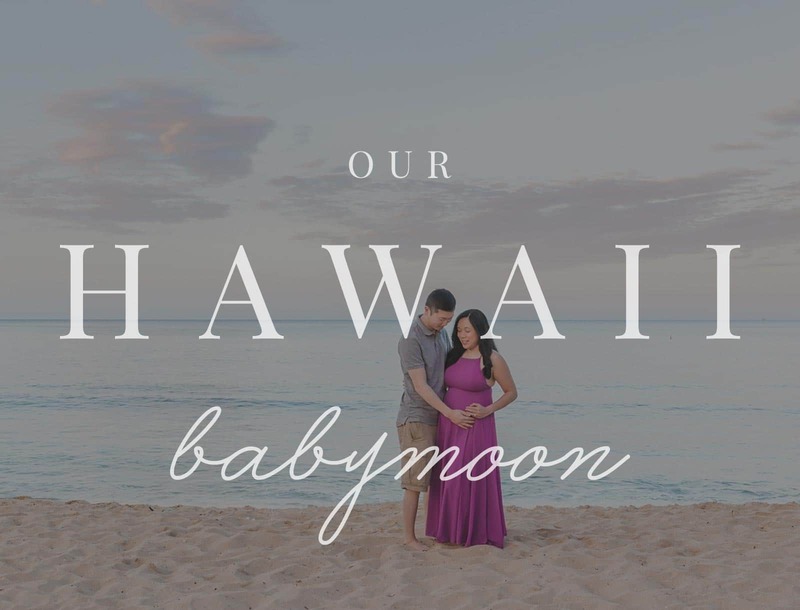 Looking forward to your baby photos! Wow! These photos turned out amazing!! What a beautiful couple and a magical wedding ? 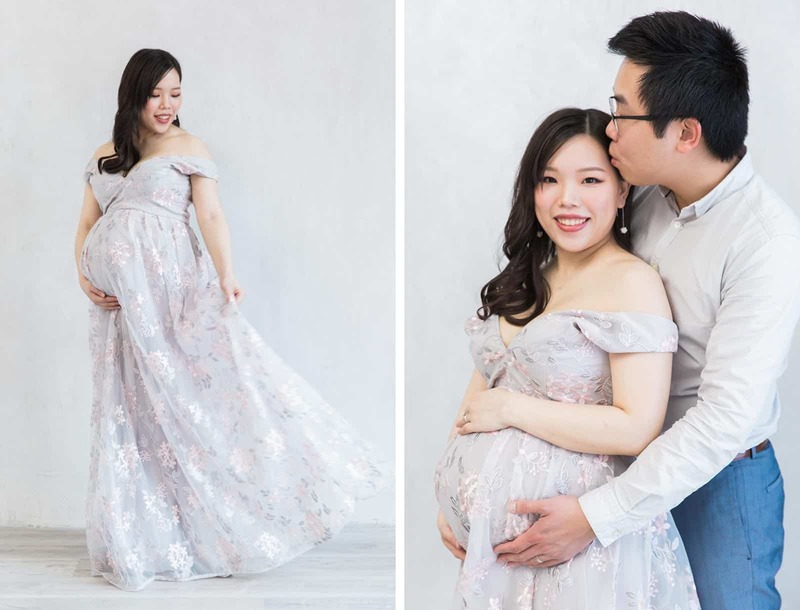 Beautiful photos captured every precious moment for the wedding. These beautiful and precious photos are for many many years to keep. Congrats to my pretty little princess and handsome groom. 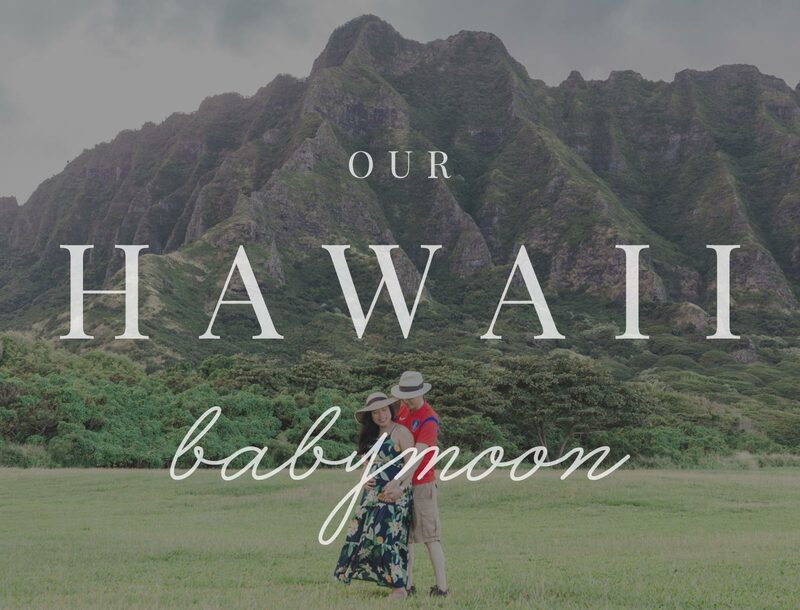 All these beautiful photos captured every precious moment of the wedding. 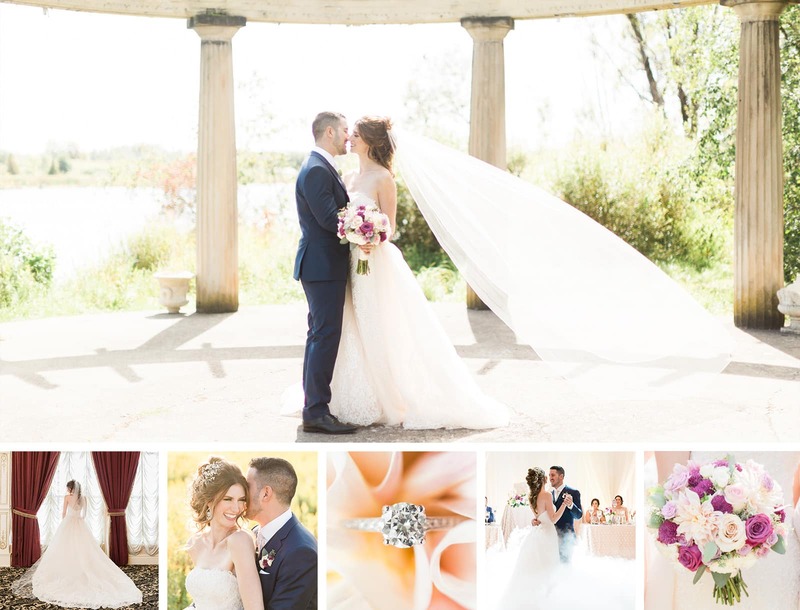 Beautiful photos captured every precious moment of the wedding. These beautiful photos are for many many years to keep for my little princess and handsome groom. Very beautiful and lovely photos captured every precious moment of the wedding. These lovely and beautiful photos are many years to keep for my little princess and handsome groom. Congrats to both of you. Wonderful photos and locations too! 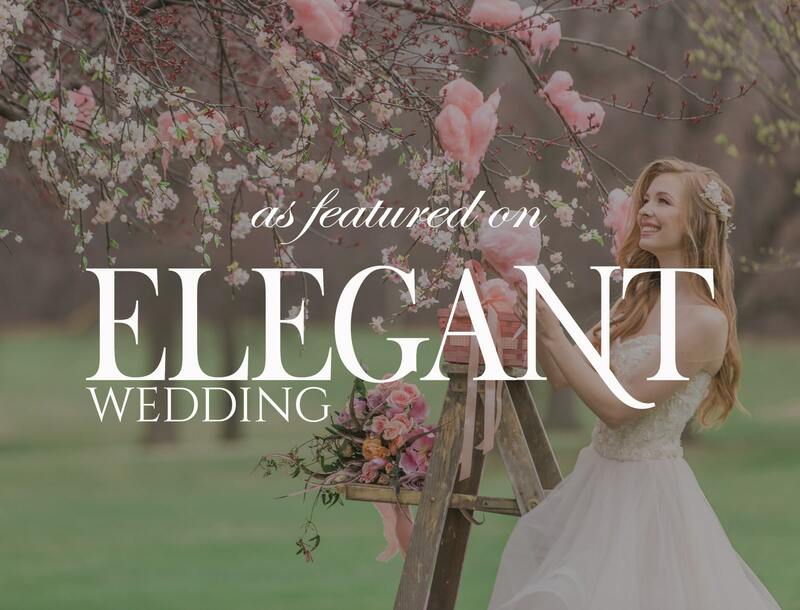 Beautiful photos that truly captured the beautiful wedding! 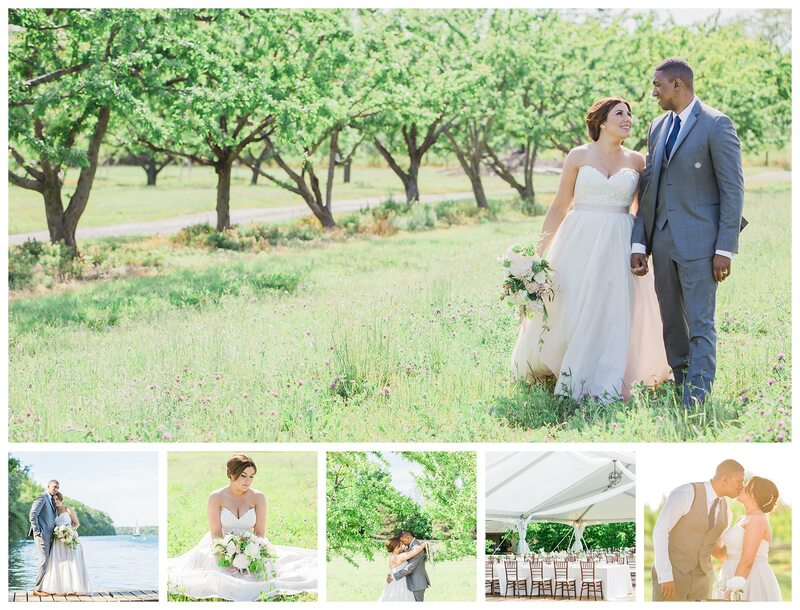 Absolutely stunning photos, capturing beautiful moments of this incredible day! Lovely bride and groom! 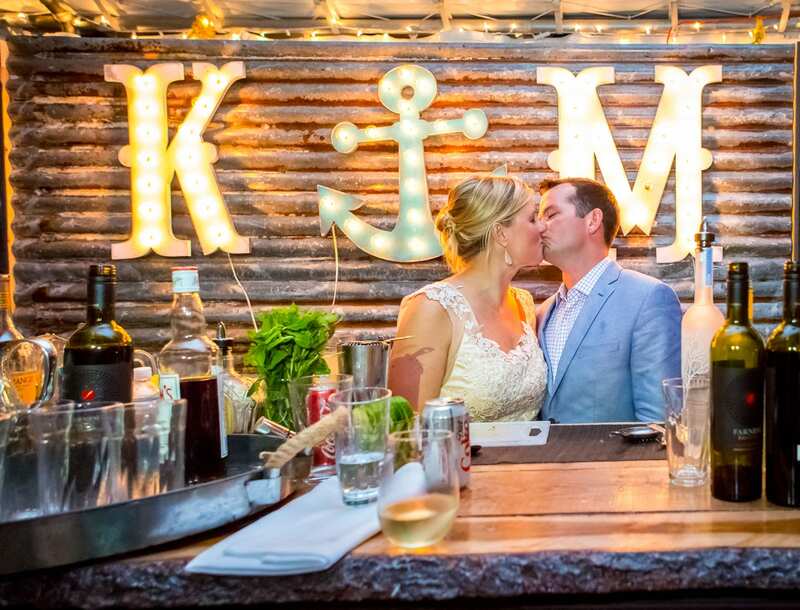 These pictures are amazingly beautiful that captured every special moments of the wedding! Great photos! Captured everything very nicely.